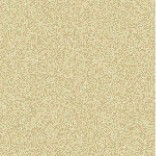 All compositions by George Schuller except where noted. 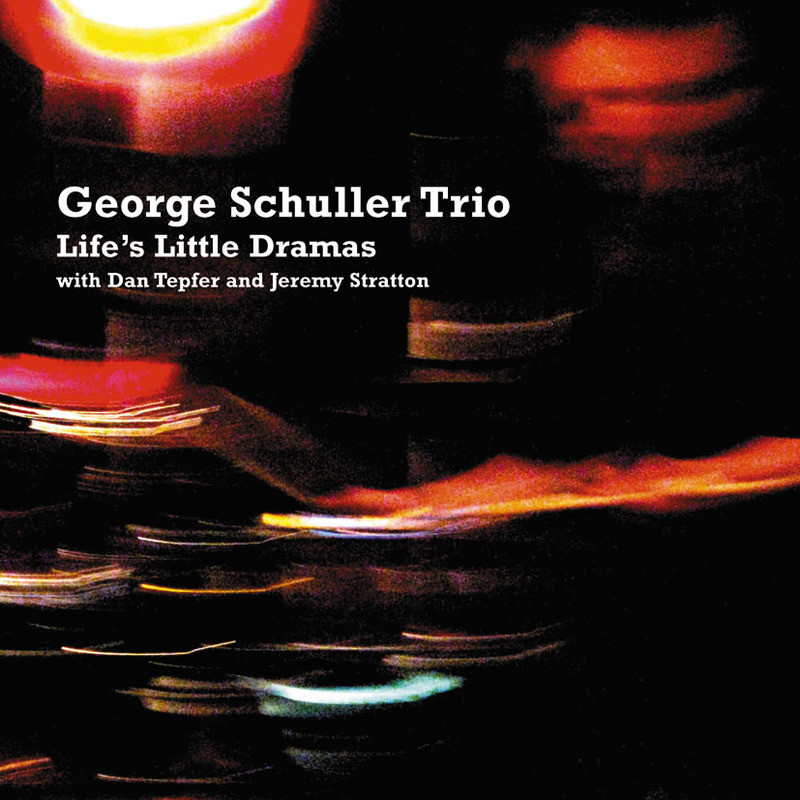 Life’s Little Dramas (FSNT 368) is the new trio release from Brooklyn drummer, composer, arranger George Schuller, leader of Circle Wide, and a long time veteran of the New York Jazz Scene. Featuring the young and “brilliant” pianist Dan Tepfer and the imaginative and venerable bassist Jeremy Stratton, Schuller set out to document several of his own compositions and arrangements, along with a couple of standards resulting in a rich display of restless creativity and thoughtful re-examinations.